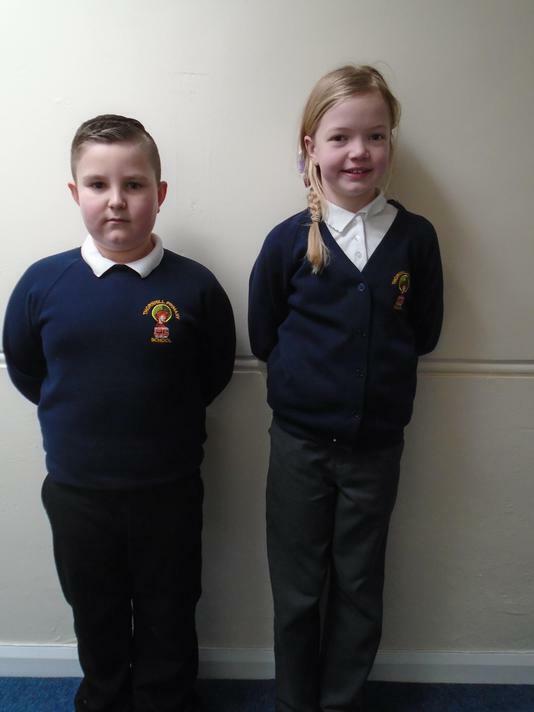 The school has a School Uniform Policy in place. This policy is to try and provide a smart and consistent image of the school and its pupils. In addition it helps to promote a level of equality between the pupils. School Polo Shirts, Sweatshirts and Cardigans with the school logo are available to purchase online from our supplier One Identity. If you would like information on how to register and place an order, please contact the school Office.